A collaboration between a long-term Head of History and Humanities and EC Resources. 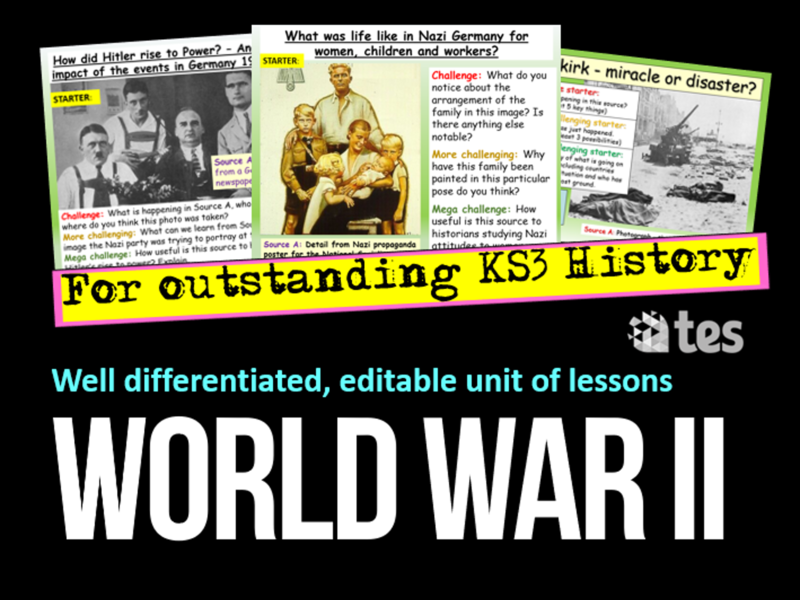 We have 20 years experience teaching all humanities subjects around the UK and a particular passion for creating top-notch secondary history resources. We will be uploading loads of free lessons as well an inexpensive ones in the coming months, so why not follow us? Hopefully we can save you an afternoon or two of planning! 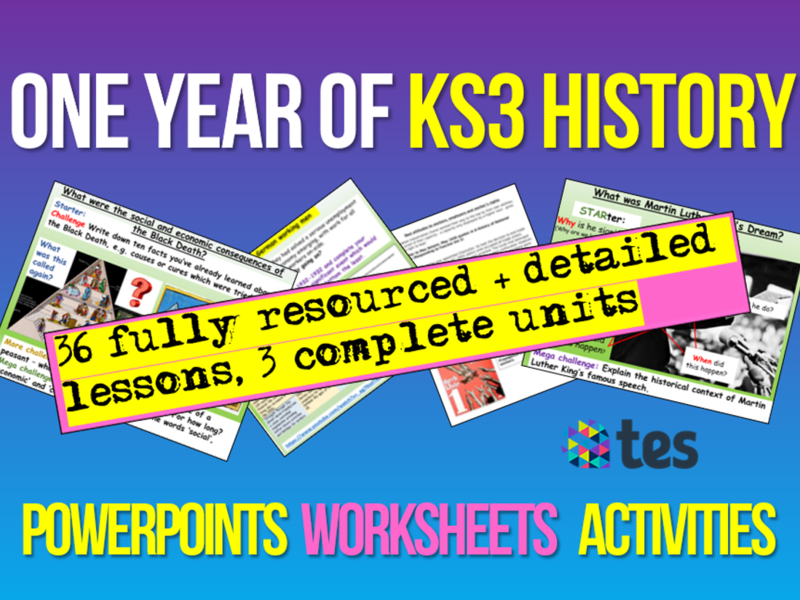 4x fully resourced lesson packs - all complete with differentiated PowerPoints and worksheets, clip links, starters, plenaries, LOs to three levels throughout. Designed to meet Ofsted Good-Outstanding criteria by a experienced History teacher in a UK secondary school. 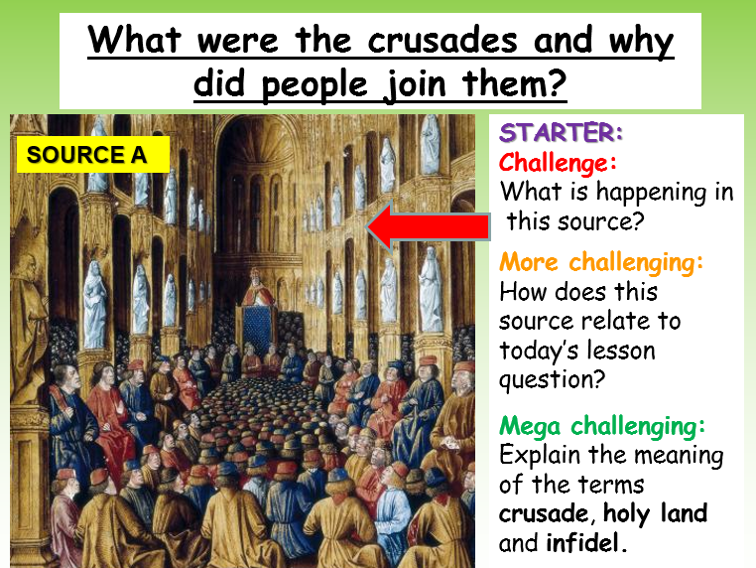 An hour long, fully resourced lesson with powerpoint, differentiated tasks throughout, worksheets, clip link and accompanying task all about The Crusades. Designed to meet Ofsted Good-Outstanding criteria by a experienced History teacher in a UK secondary school. 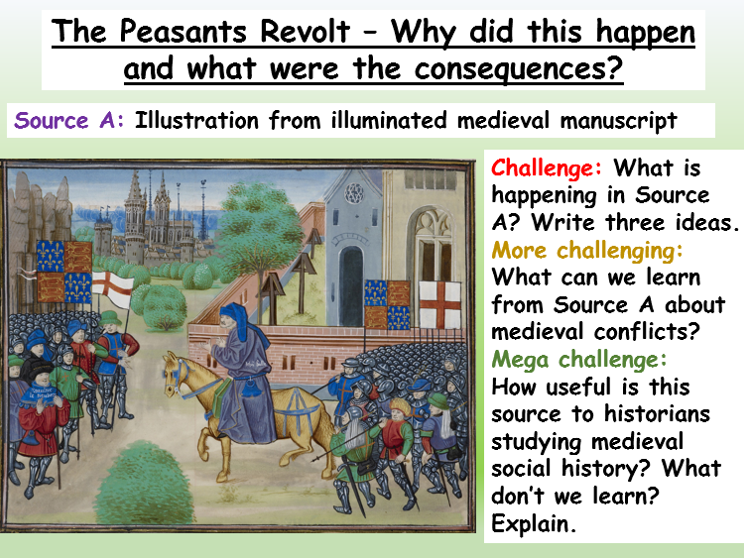 An hour long, fully resourced lesson with powerpoint, differentiated tasks throughout, worksheets, clip link and accompanying task all about the Peasant's Revolt. 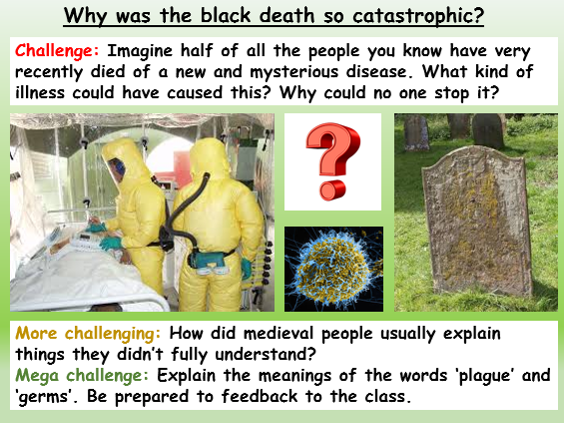 Designed to meet Ofsted Good-Outstanding criteria by a experienced History teacher in a UK secondary school. 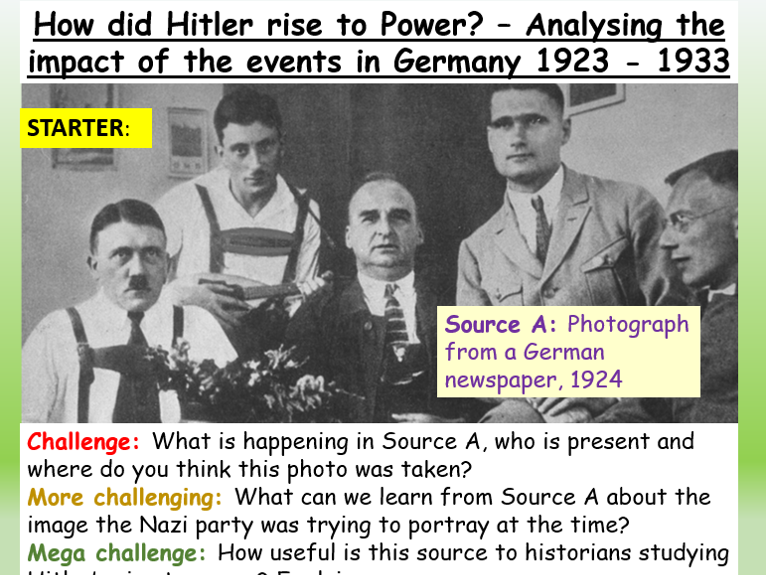 An hour long, very detailed and fully resourced KS3 / KS4 lesson with PowerPoint, differentiated tasks throughout, worksheets, source analysis, clip link and accompanying tasks all about Hitler’s rise to power. All editable. 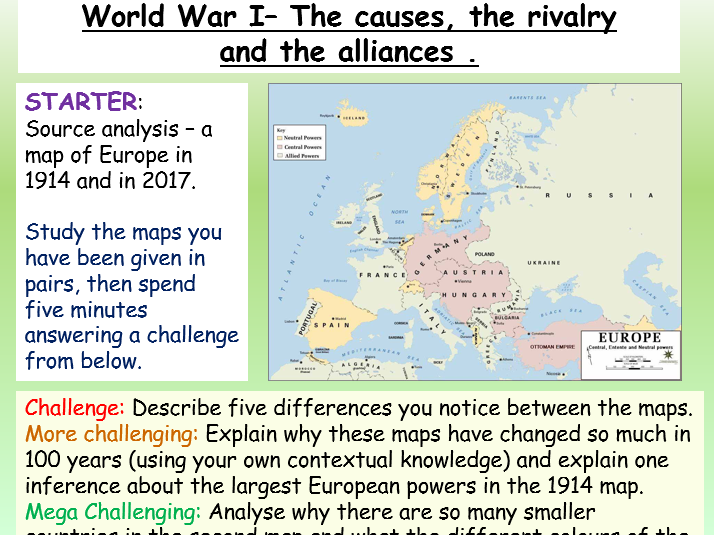 Designed to meet Ofsted Good-Outstanding criteria by a experienced History teacher in a UK secondary school. 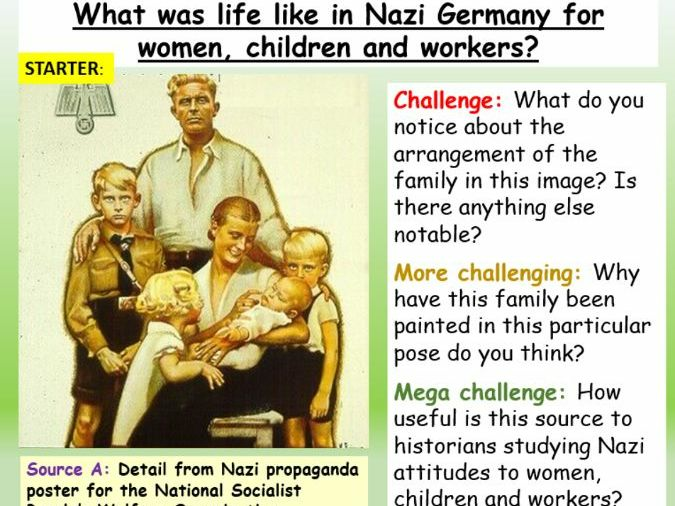 ‘Outstanding’ observed lesson, 7 resources included. 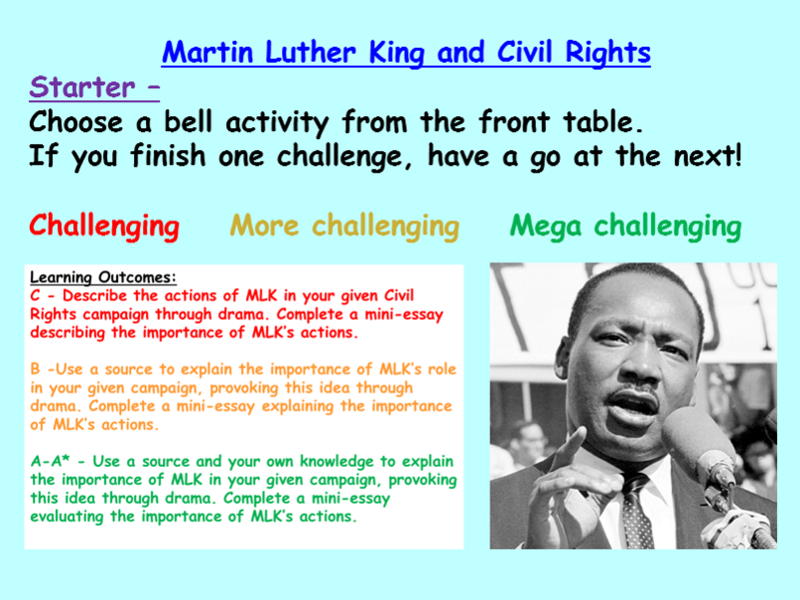 An hour long, fully resourced lesson with powerpoint, differentiated tasks throughout, worksheets, clip link and accompanying task focusing on the Martin Luther King and the Civil Rights groups. Designed to meet Ofsted Good-Outstanding criteria by a experienced History teacher in a UK secondary school. 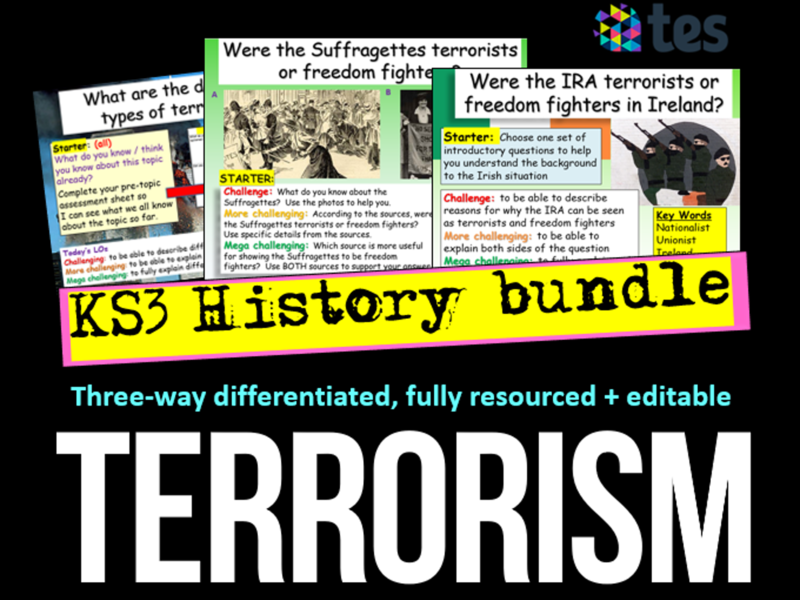 Pack includes 7 resources total including detailed lesson plan. 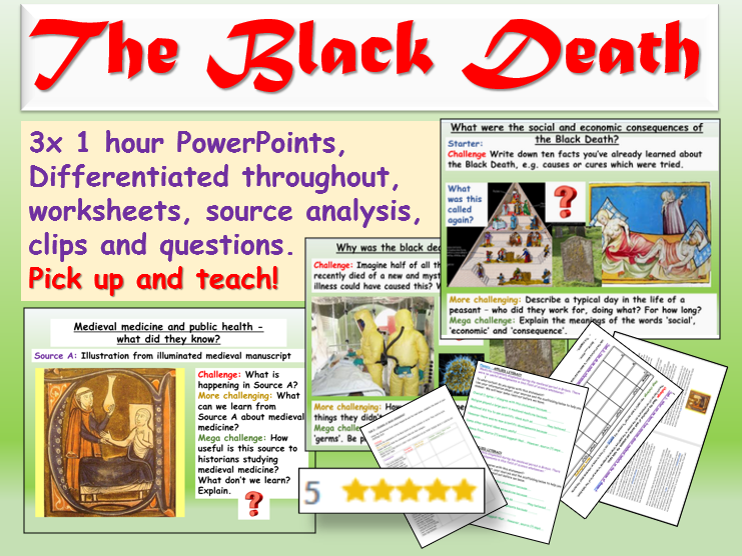 An hour long, fully resourced KS3 esson with powerpoint, differentiated tasks throughout, worksheets, clip link and accompanying task focusing on an introduction to the Black Death, causes, cures and sources. Designed to meet Ofsted Good-Outstanding criteria by a experienced History teacher in a UK secondary school. Suffragettes: Suffragettes + Women's Rights. 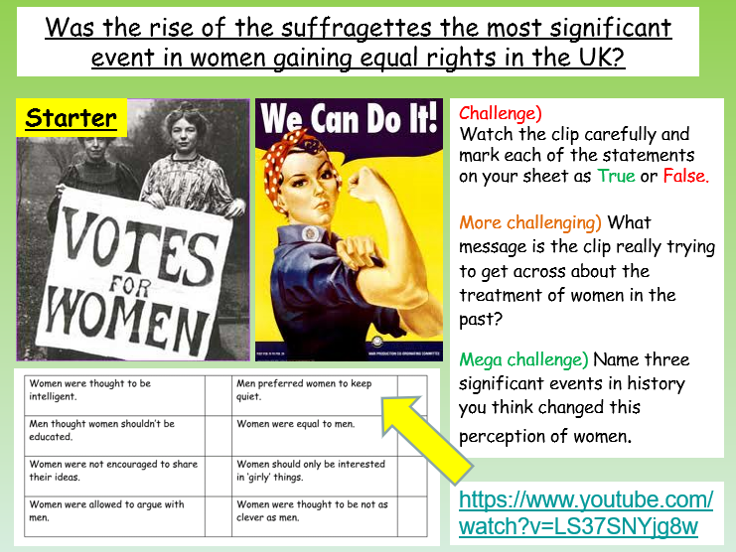 This hour long lesson focuses on whether the Suffragette movement was the most significant event in women gaining equal rights in the UK. 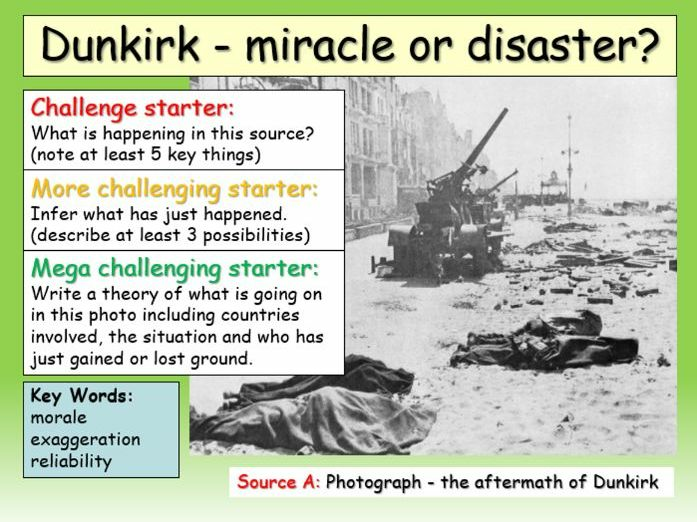 Included is a fully resourced powerpoint, differentiated tasks throughout, worksheets, clip links and accompanying tasks. Designed to meet Ofsted Good-Outstanding criteria by a experienced History teacher in a UK secondary school. 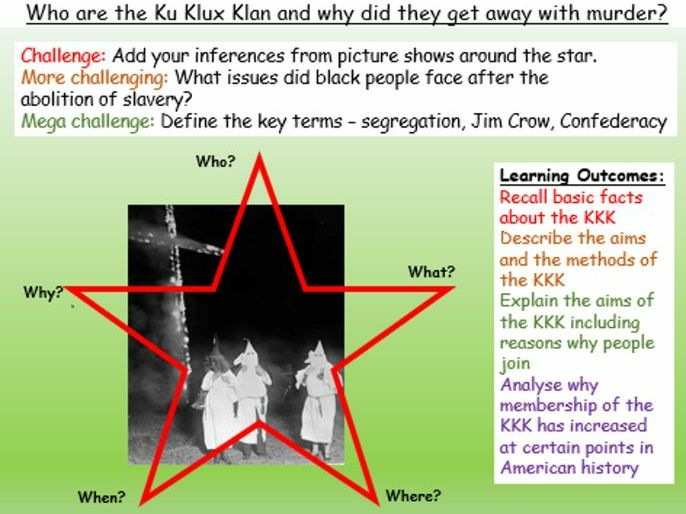 An hour long, fully resourced lesson with powerpoint, differentiated tasks throughout, worksheets, clip link and accompanying task focusing on the Ku Klux Klan. 2 hours of content. 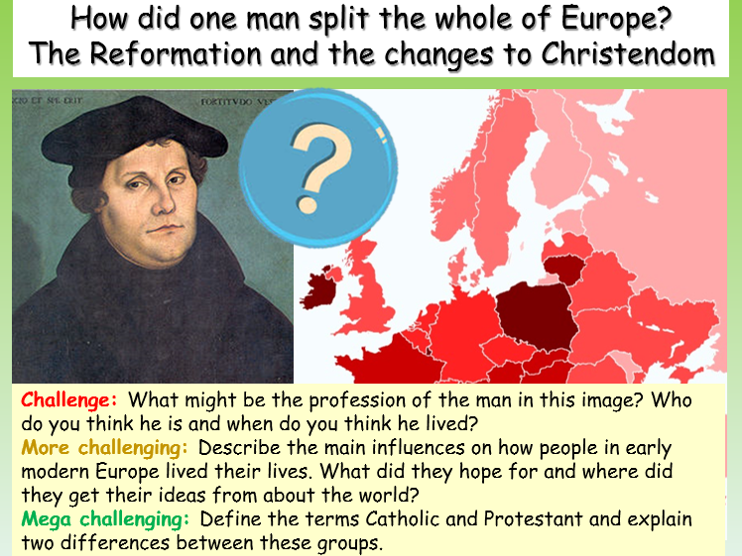 Very detailed fully resourced lesson with PowerPoint, differentiated tasks throughout, worksheets, clip link and accompanying task all about Martin Luther and the Reformation. Everything is editable and easy to follow. 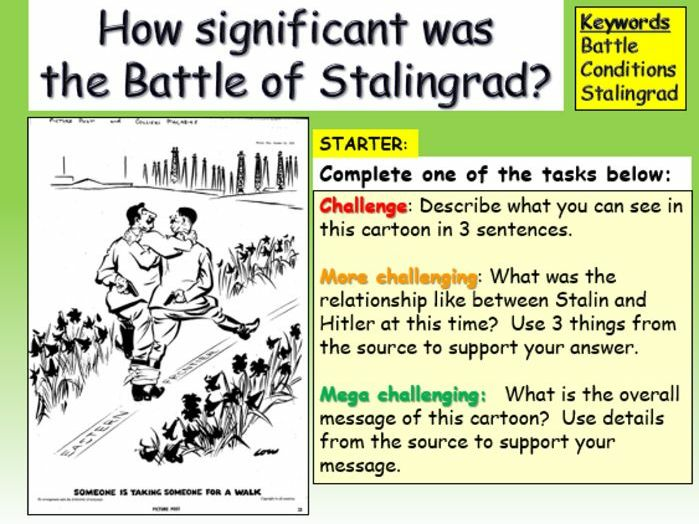 Suitable for KS3/KS4. 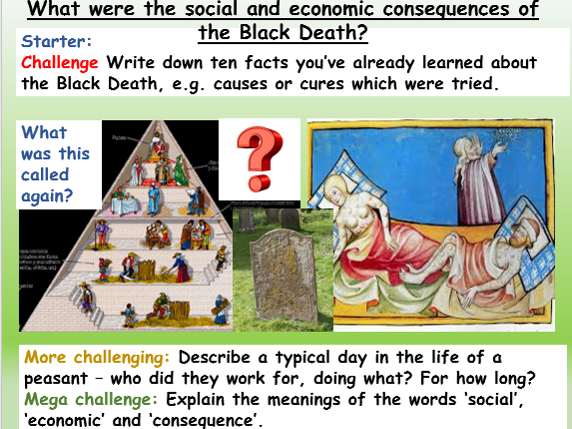 An hour long, fully resourced lesson with powerpoint, differentiated tasks throughout, worksheets, clip link and accompanying task focusing on the economic, religious and social consequences of the Black Death and sources. Designed to meet Ofsted Good-Outstanding criteria by a experienced History teacher in a UK secondary school. 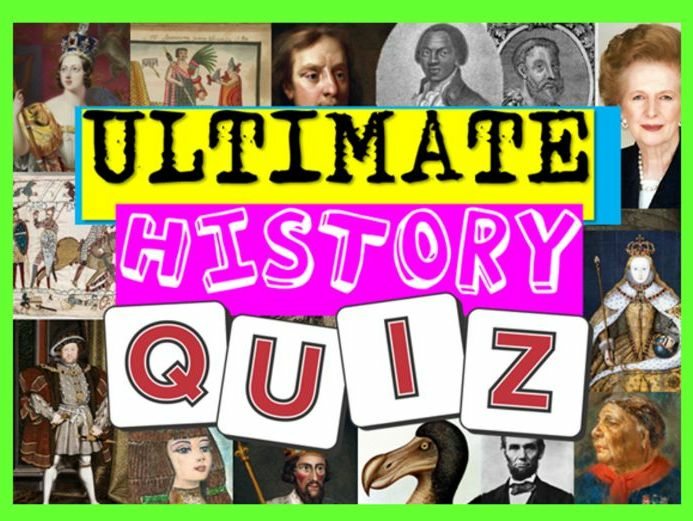 An hour long, fully resourced lesson with powerpoint, differentiated tasks throughout, worksheets, clip link and accompanying task focusing on the Triangular Trade and who was to blame for the start of transatlantic slavery. Designed to meet Ofsted Good-Outstanding criteria by a experienced History teacher in a UK secondary school. 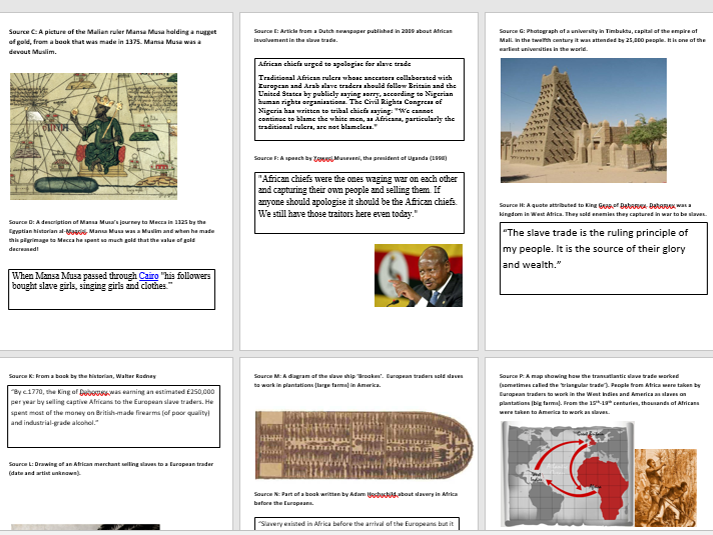 An 8 page collection of sources relating to the African Slave trade. 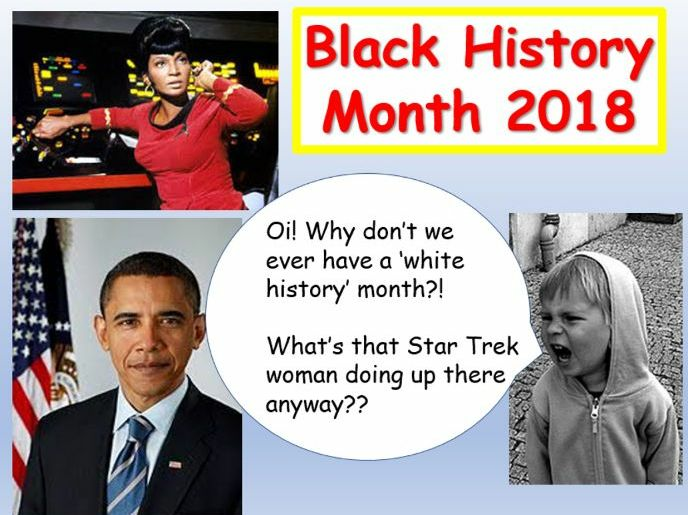 Would suit a source analysis lesson on slavery.